Make your cover special by adding personalization, customization or other enhancements. It is a great way to make your yearbook cover unique to your school or even highlight each individual student. Choose or design your cover with these fun additions in mind. Check out our great selection of 2015-2016 Free Standard Covers and 2016-2017 Free Standard Covers. Customization is a great way to represent your school with your cover design. Add elements like your school mascot to any cover and start showing that school spirit. Yearbook covers can be personalized to each student by adding elements that represent them as an individual. Add the student’s picture or name to any cover, or let the student choose up to 4 club/academic icons. Click here for our selection of Academic Icons. Make any element stand out with foil. Choose either silver or gold to accent your cover and create a little elegance and shine. To enhance the look and durability of your softcover yearbook, lamination is an excellent option for a small additional charge. Gloss Lamination is standard on all hardback books. Matte Lamination is now available. This smooth textured cover enhancement softens the look and feel of any cover design. Request your sample today. 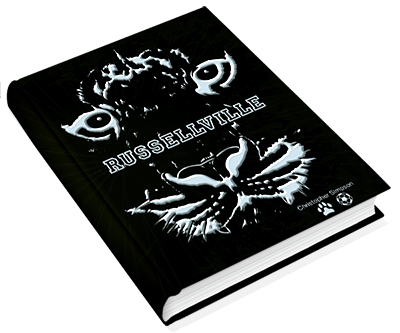 A three-dimensional raised design, logo or title is formed from the yearbook cover materials. A design, logo or title is heat-pressed down into the surface of the hardback yearbook, creating a depression or indentation. Leathertone or linen-textured materials add a unique look and increase durability for hardback yearbooks. Request a quote or call a sales consultant today at 800-247-1526.